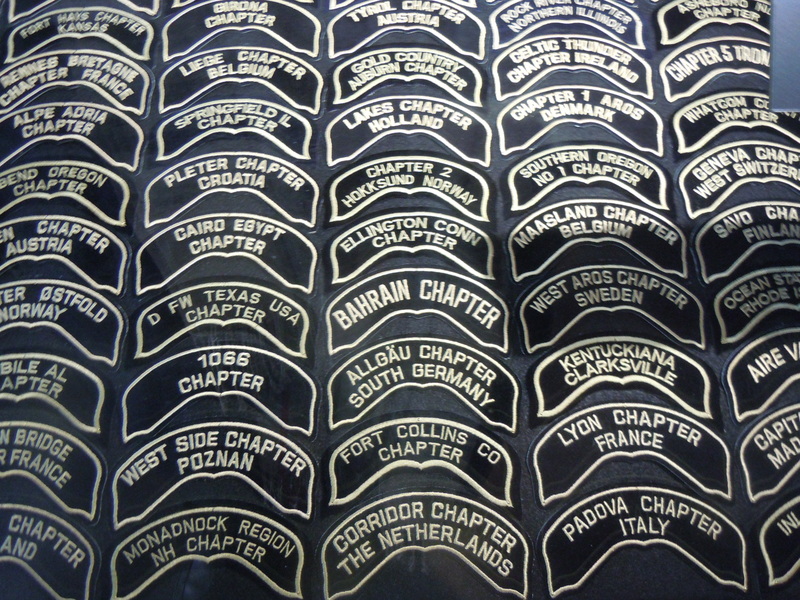 Harley Rider Club badges from around the world, including my peeps from Bahrain and Cairo represented at the Harley Museum in Milwaukee, Wisconsin. Well hello there my friends. Apologies for the extended absence. I’ve been hunkering down in my man cave plotting my travel itinerary and listening to a lot of Southern Rock. In the meantime, I thought I’d share some photos from my last trip in February. 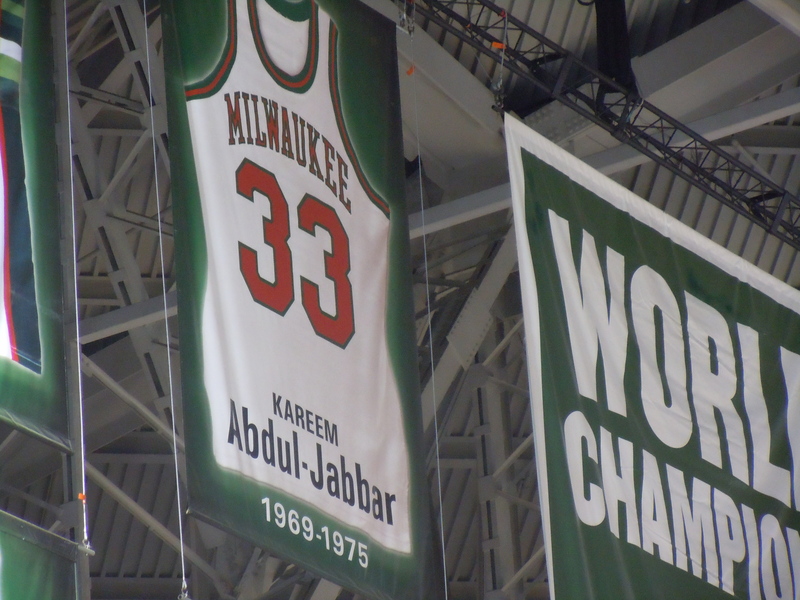 Does anyone really associate Kareem Abdul-Jabbar with Milwaukee? Well, he did start his career in the Midwest, won an MVP, then claimed the city did not "fit his cultural needs" and bolted (sound familiar?). 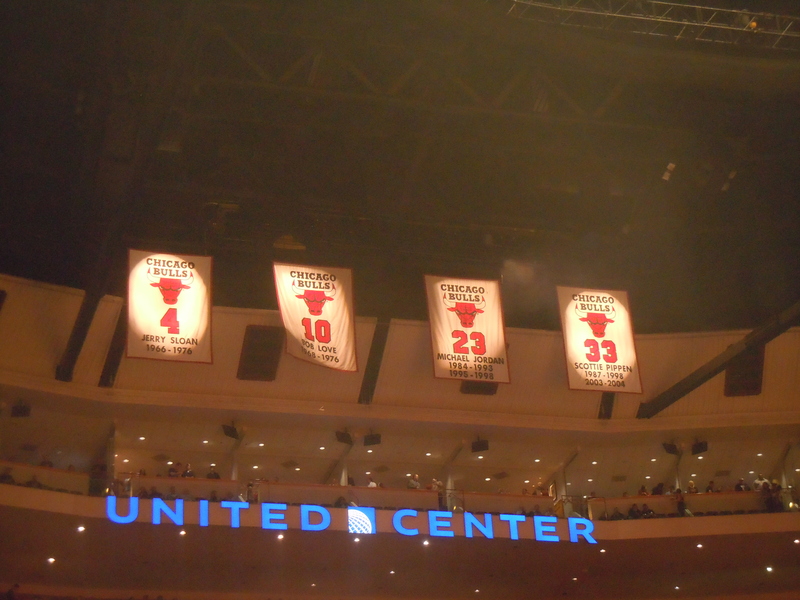 It was very cool to see his jersey up in the Bradley Center though. It's big, it's old, it has a horrendous amusement park in the middle of it. Enough said. 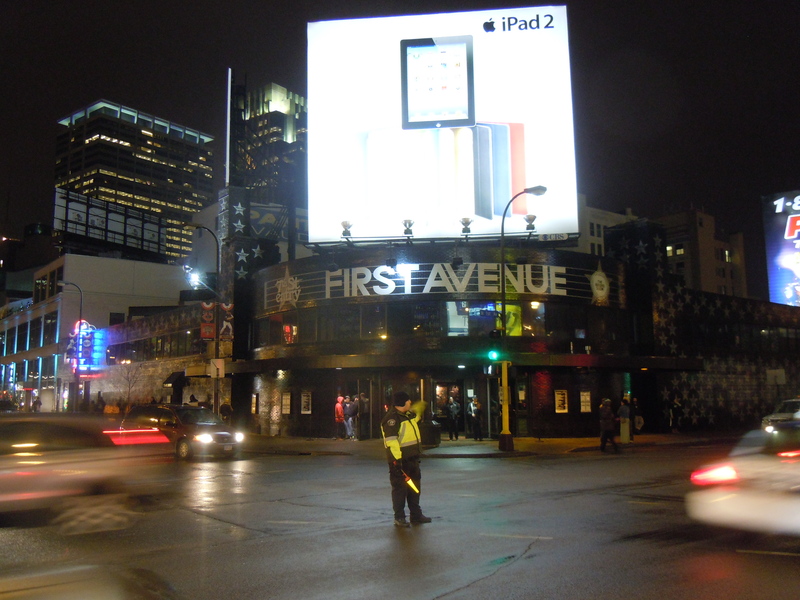 First Ave, the venue that launched the rock god Prince in Purple Rain. 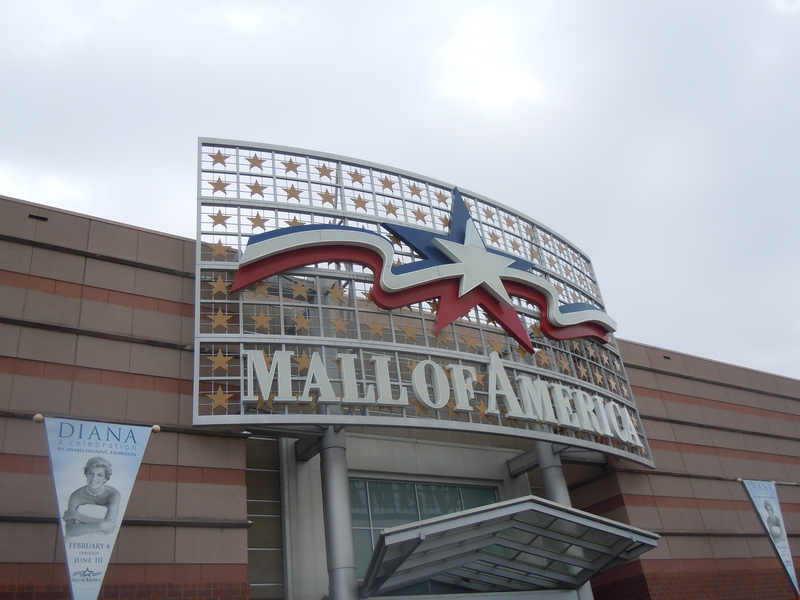 Downtown Minneapolis, Minnesota. 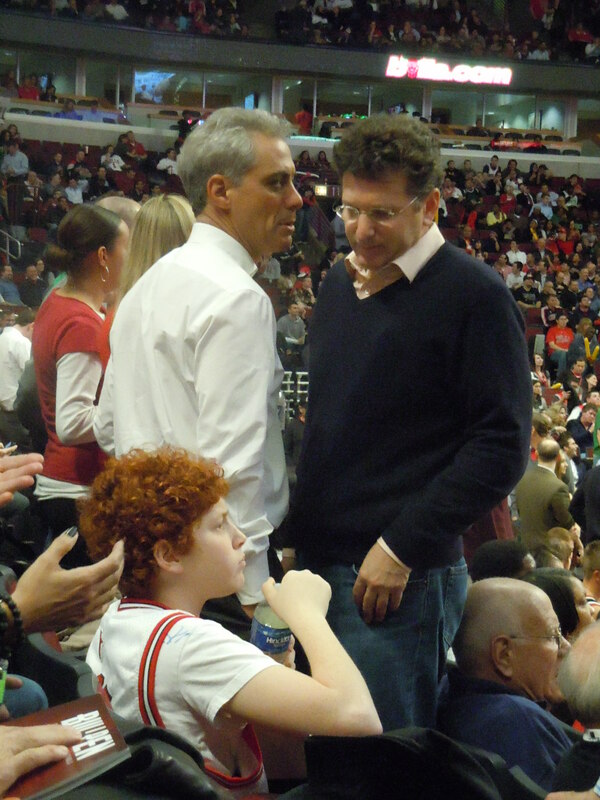 Chicago Mayor Rahm Emmanuel alongside a kid with a killer red Jewfro. 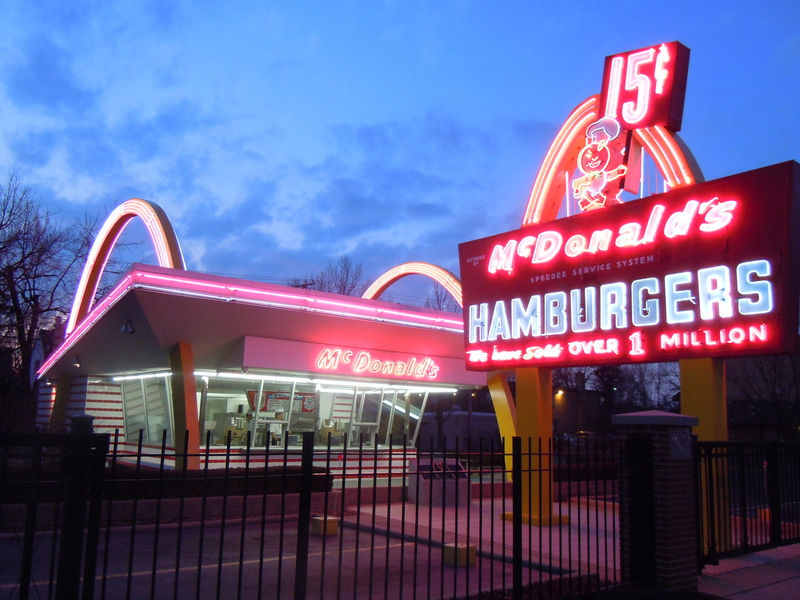 McDonald's museum and store #1 in De Plains, Illinois. Glad you liked ’em. 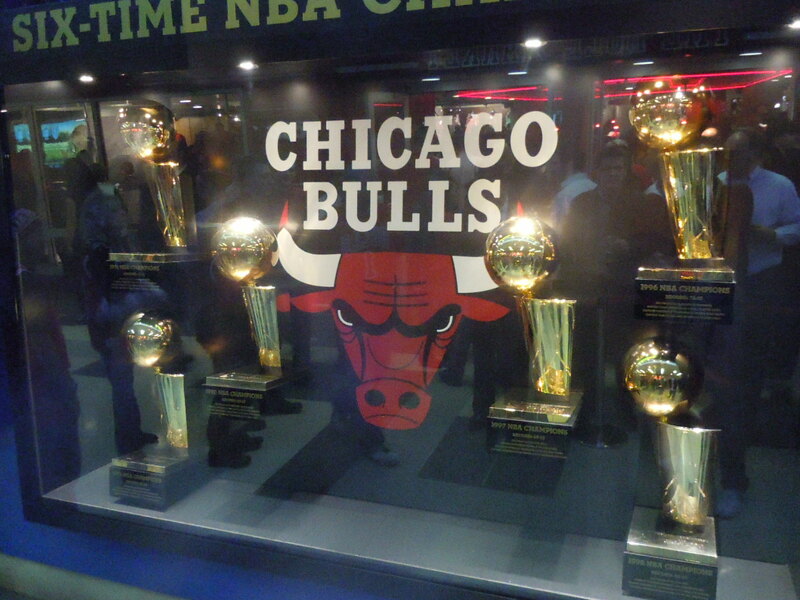 Come to think of it, that kid looks a lot like Brian Scalabrine, the Bulls’ 12th man.